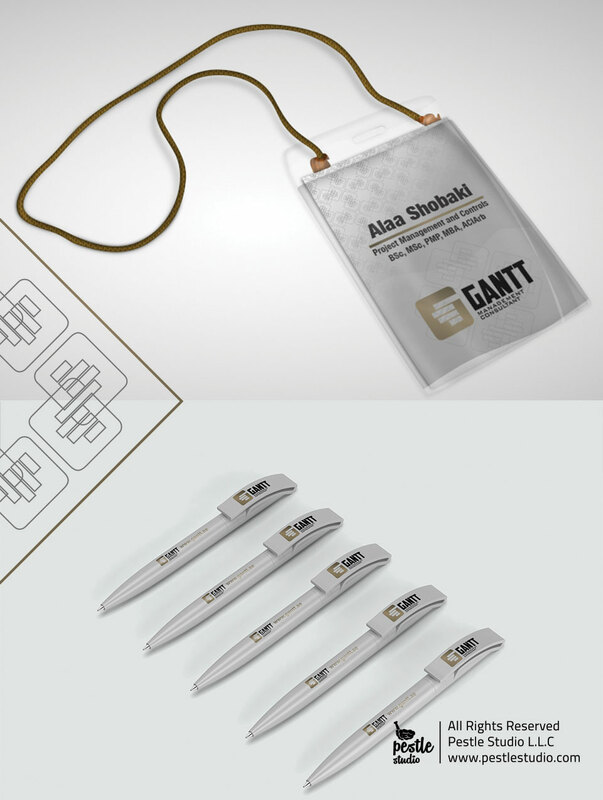 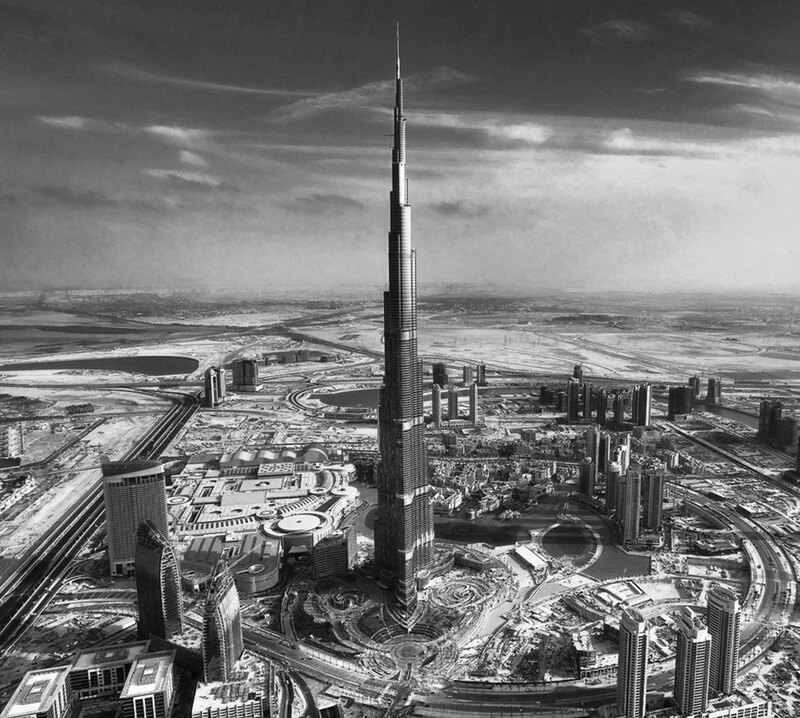 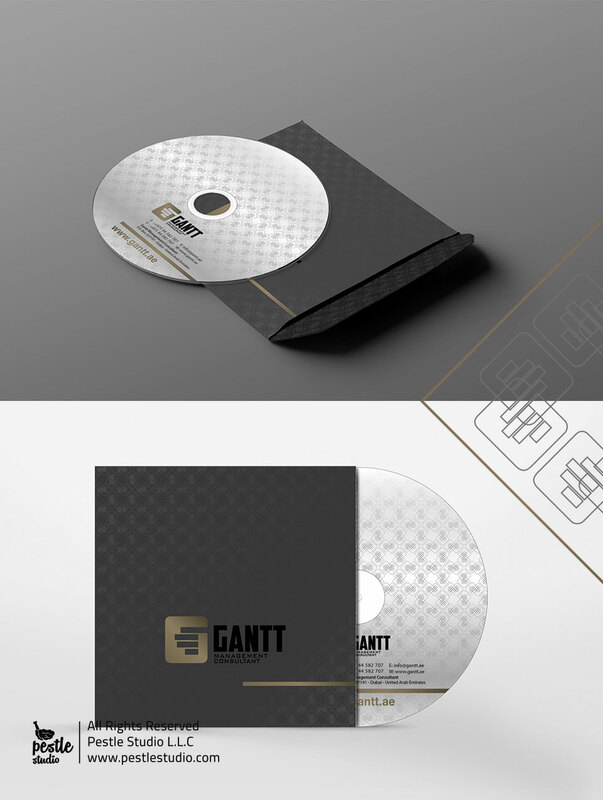 GANTT Project Development Consultant a is a multi-disciplinary consultancy which provides specialist commercial management planning programming and scheduling project management and dispute resolution support services. 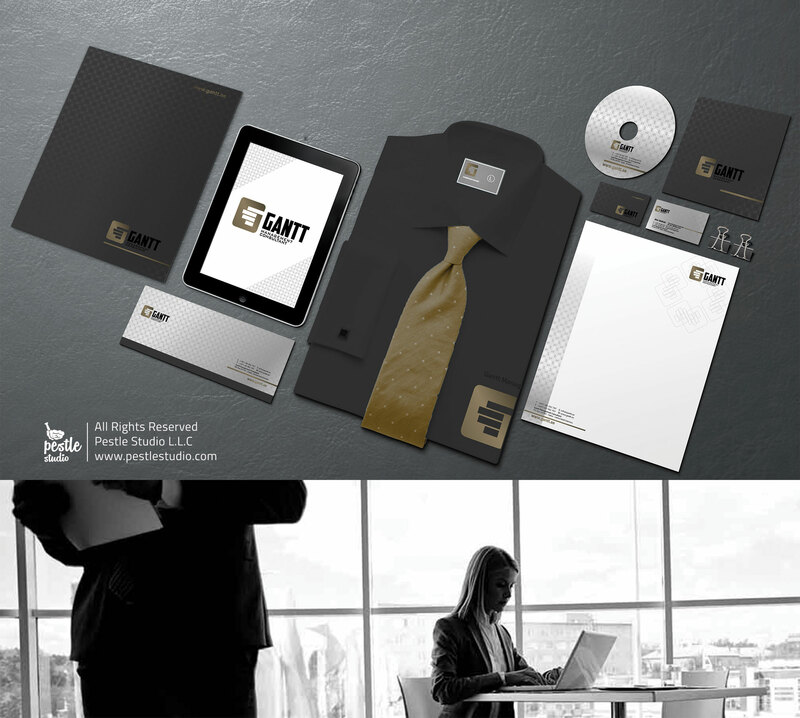 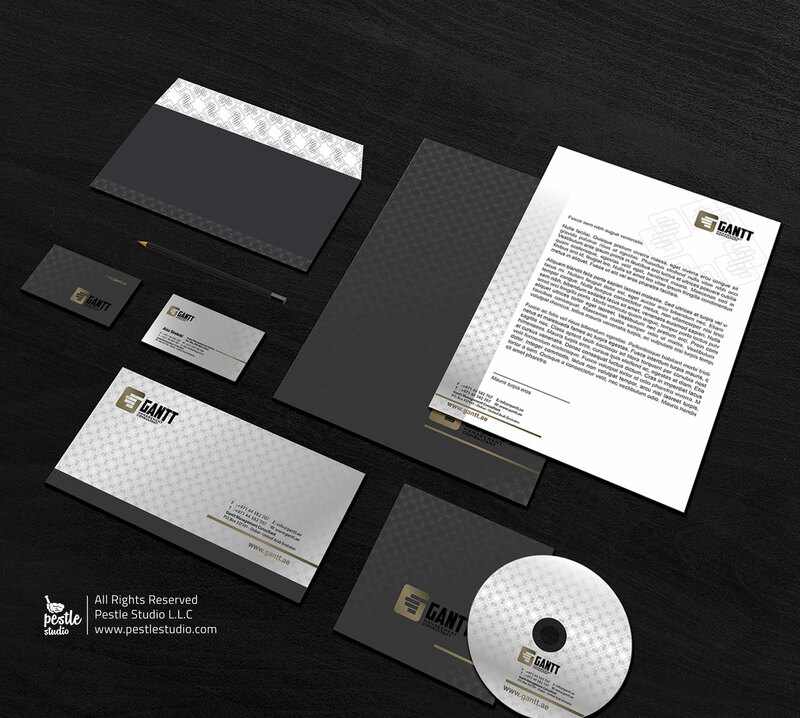 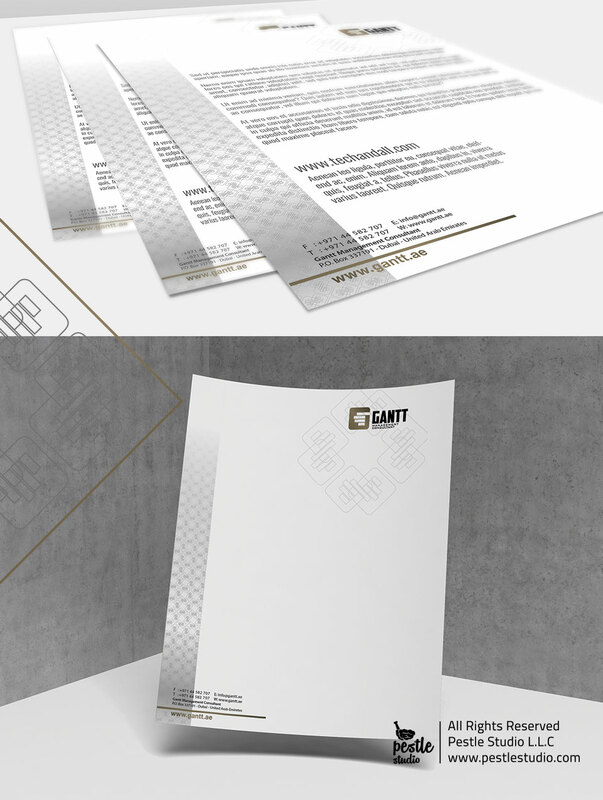 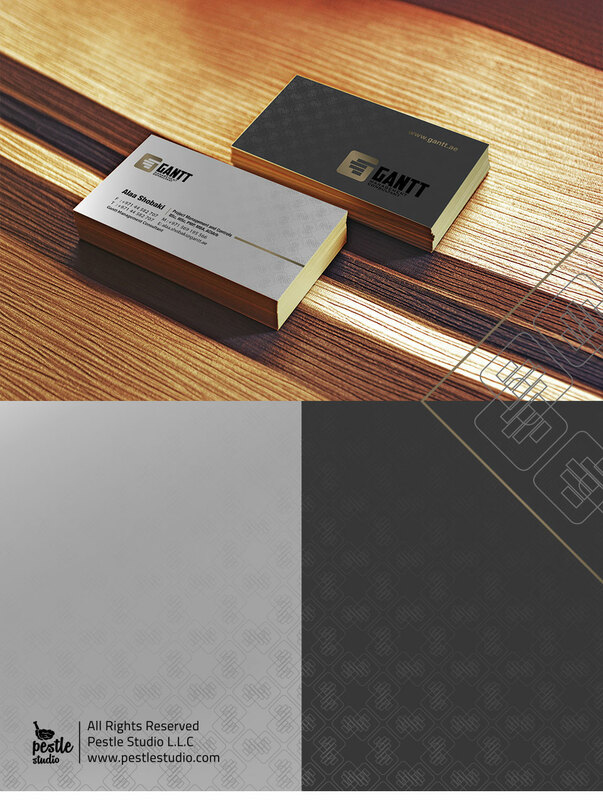 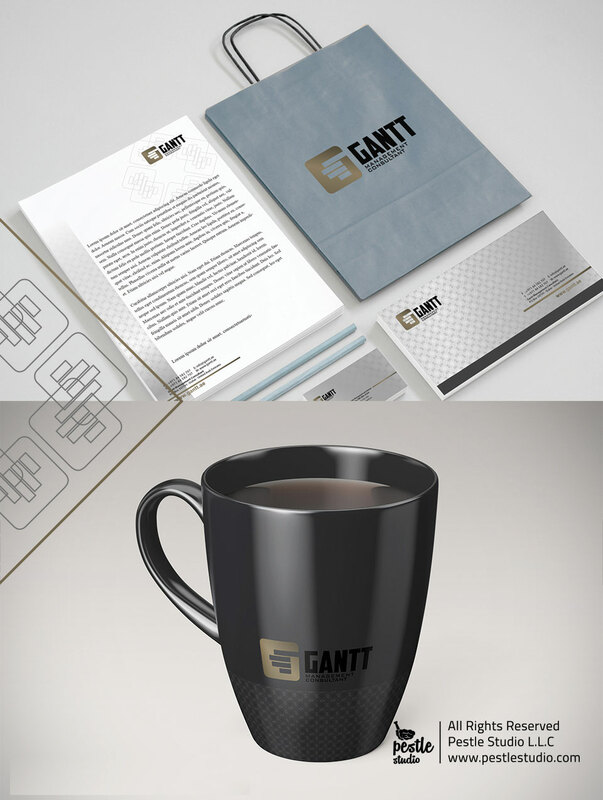 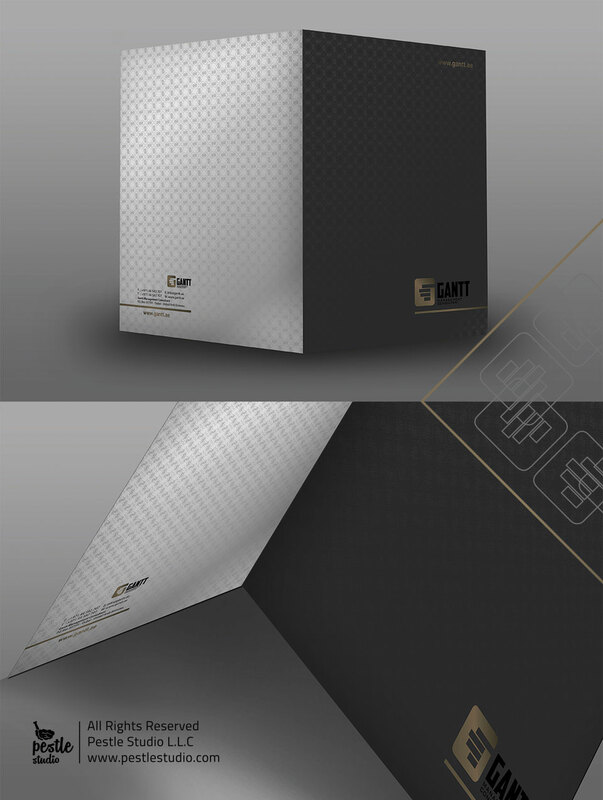 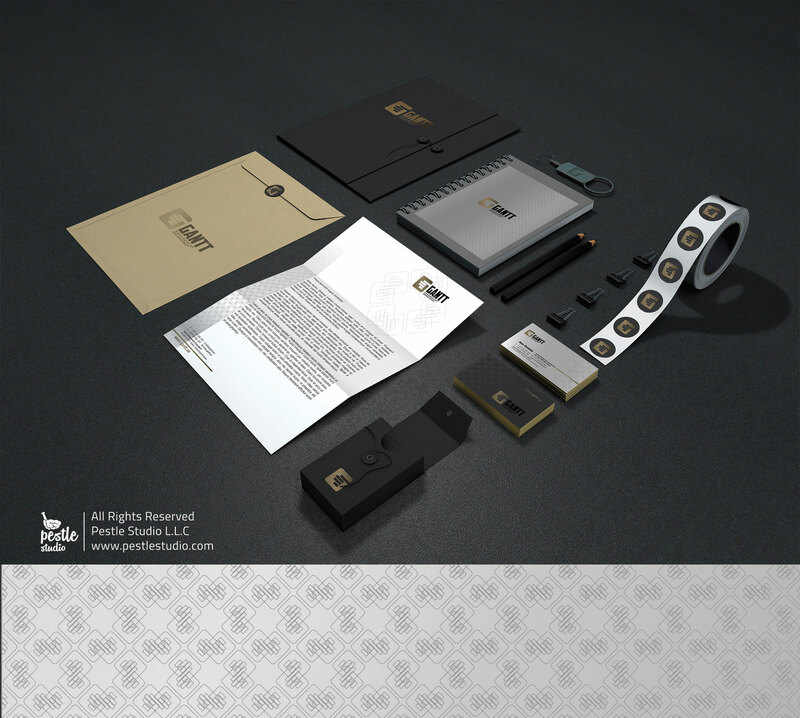 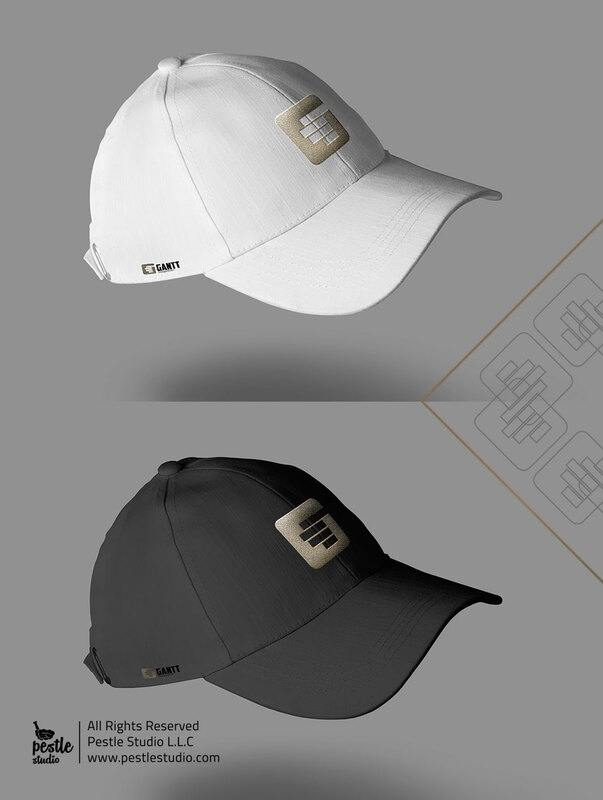 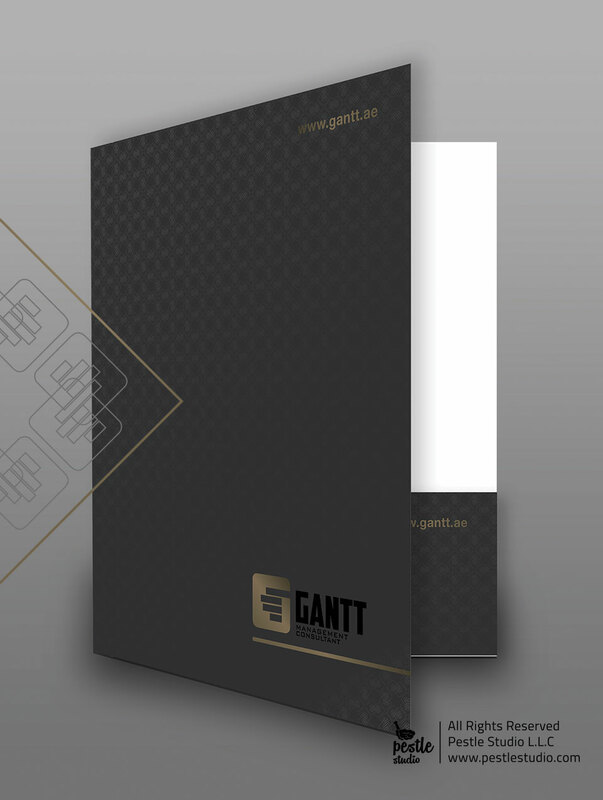 GANTT is a specialised company of matured individuals. 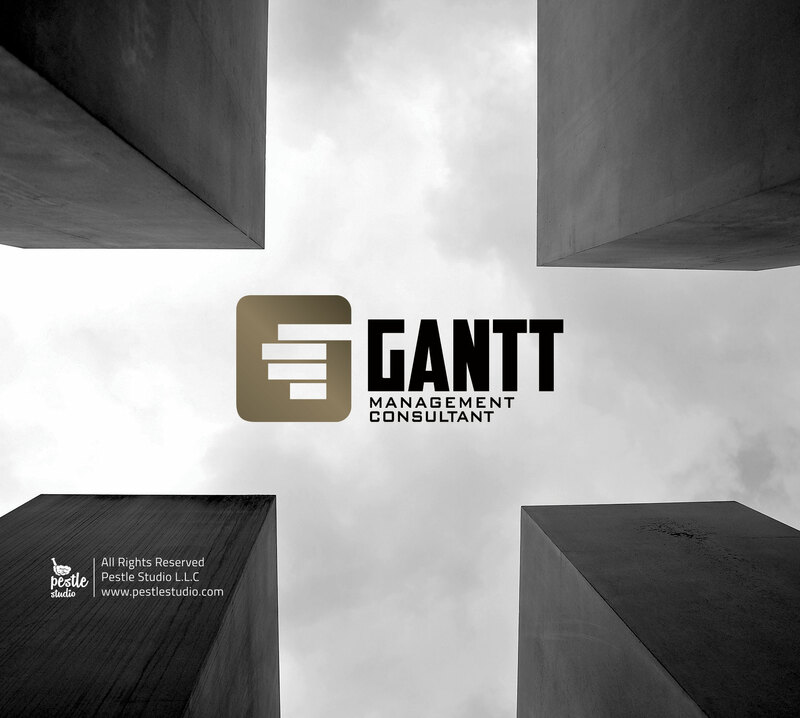 Promising a large contribution towards Corporate Management Consultancy & Project Management Service GANTT established its services on solid grounds with a dramatically growing team.